All registered athletes will receive a complimentary event t-shirt. All Open Class winner will get free registration for Croatia National Pro Jiu-Jitsu Championship 2017, October 7 2017. You must bring the ID at the event before their fights; otherwise, you will not be able to compete. 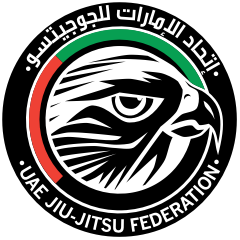 Any false information provided during registration such as DOB but not limited to; may led to immediate disqualification; such actions are subject to suspension or even banishment from future UAEJJF events. Athletes may only weigh up and fight if they are carrying an ID (identity document) with a photograph, otherwise, the athlete will be disqualified. You only have 1 chance to pass the weigh-in.